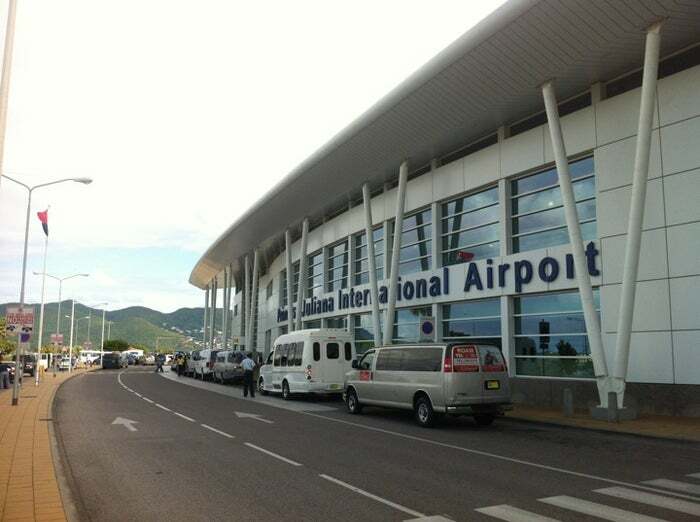 Princess Juliana International Airport is major airport located in Philipsburg, St. Maarten, Netherlands Antilles and serves domestic and international flights to 79 different destinations, connecting Philipsburg, St. Maarten with North America, Europe, South America and Asia. The most popular destinations to fly to from Airport are Saint-Barthelemy, Terrance B. Lettsome International Airport, Luis Munoz Marin International Airport, Juancho Irausquin Airport and Franklin Delano Roosevelt Airport . The longest flight you can take is to Amsterdam (9:18 hours) . Carriers such as Winair, Air France and American Airlines have regular flights to and from Airport.